The user may also get an option of Mark as Read in the notification centre along with Reply. 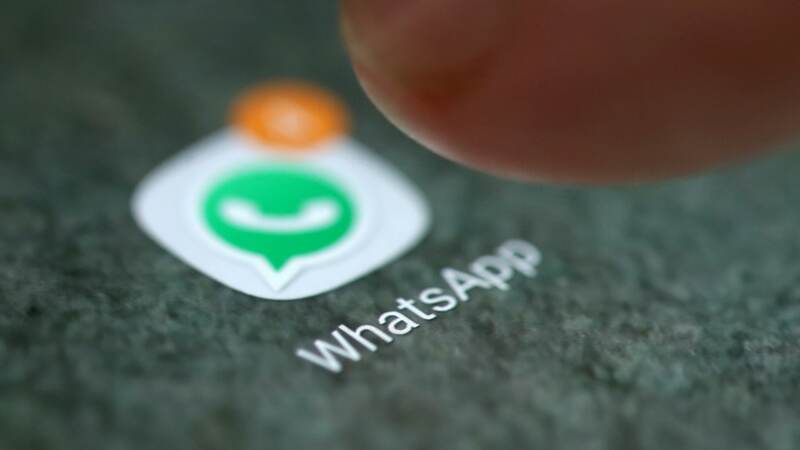 WhatsApp has been incorporating a lot of features lately, like the users being able to chat without adding the contacts to their phonebook, admins of a group allowed to restrict sending messages of other non-admin members and chat filters for its business app in Android. Now the messaging platform is supposedly testing a new shortcut feature called Mark as Read. This allows the users to mark chat as read directly from the Notification Centre. This feature was spotted on the WhatsApp Android beta version 2.18.214, but don't panic if the feature isn't working on your phone as it isn't available yet. According to the report in WABetaInfo, due to development reasons, the feature is expected to undergo a lot of improvements before it is enabled for everyone. 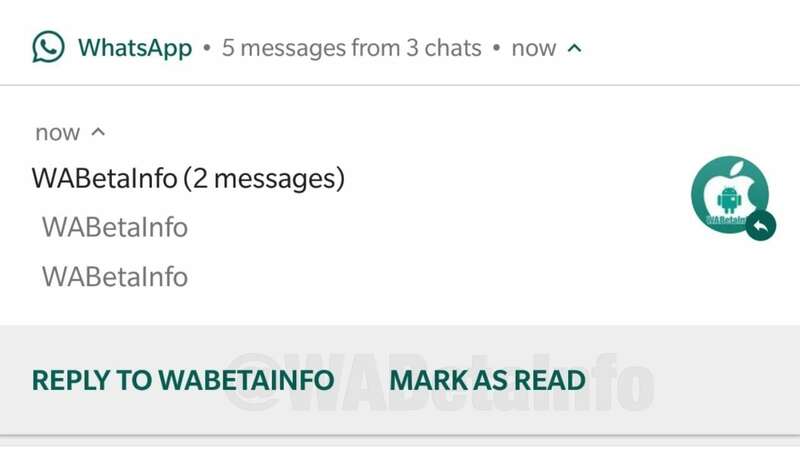 So as per the report, essentially when the user will open a WhatsApp message in the Notification Centre, they would also get an option of Mark as Read. WhatsApp is also said to be working on another feature that would allow its users to mute a chat directly from the Notification Centre. These updates are said to soon be rolling out for beta testing.